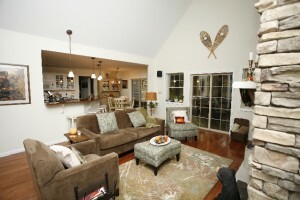 Locust Lakes Village is another wonderful community to build your second home or vacation home. This beautiful preserve of nature is located in Pocono Lake, PA and surrounded by beautiful lakes such as Pines Lake, East Lake, Locust Lake and Pilgrim Lake. All of these beautiful lakes have different amenities such as fishing, swimming, and ice skating when weather permits.